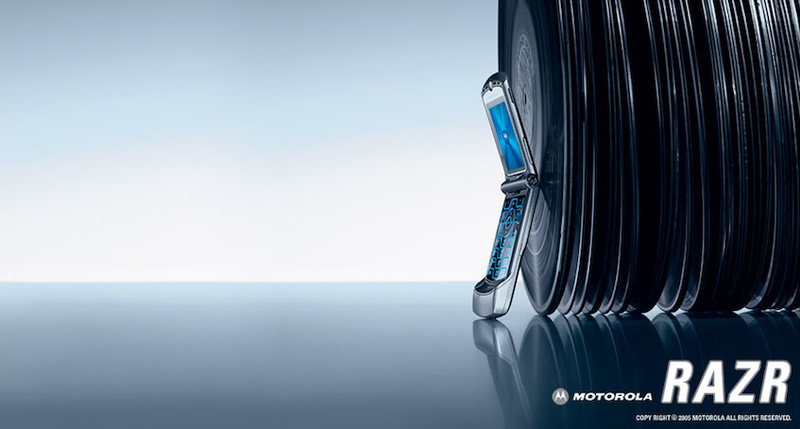 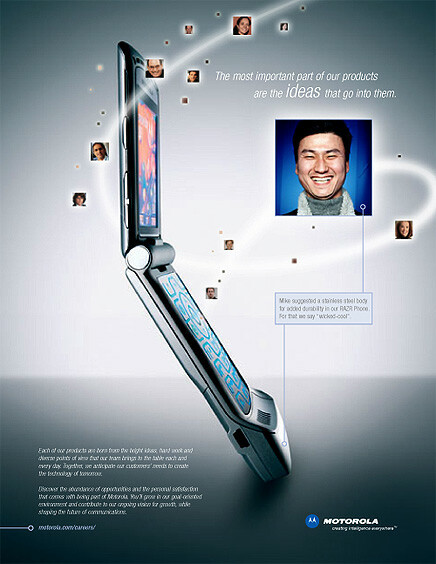 July 2018 marks the 14th anniversary of the Motorola RAZR. 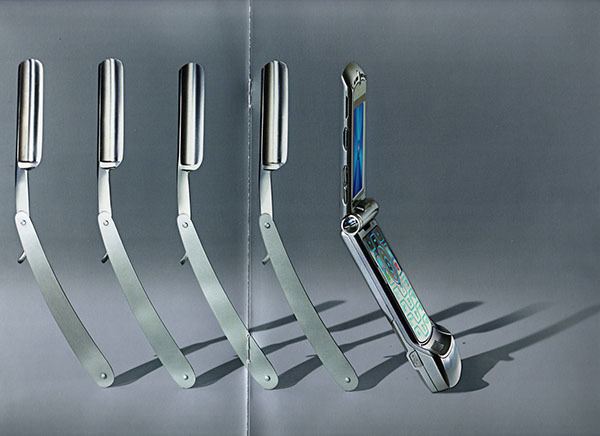 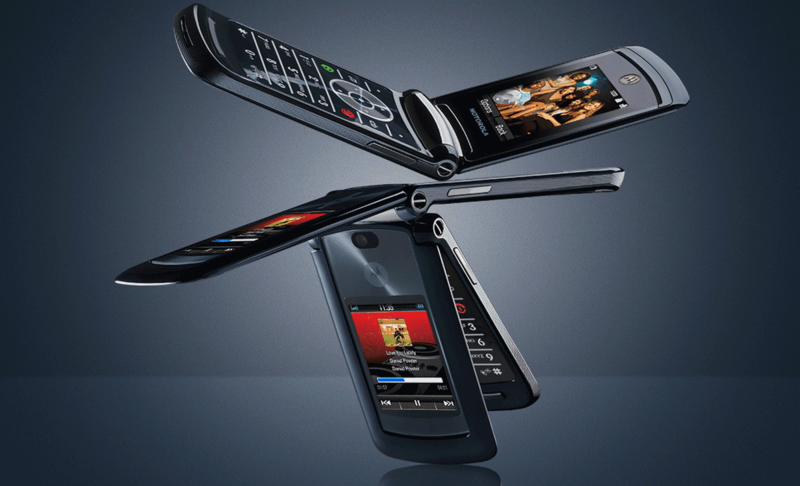 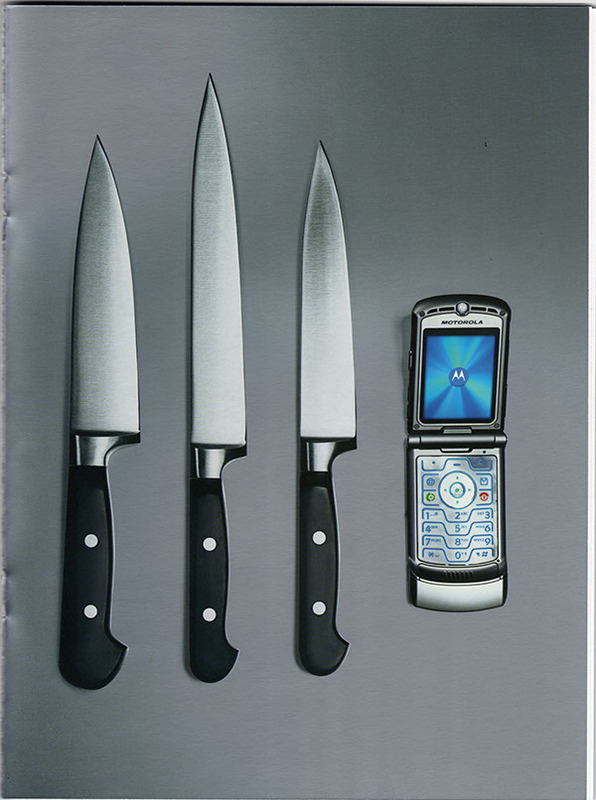 It also marks the tenth anniversary of the RAZR2 series. 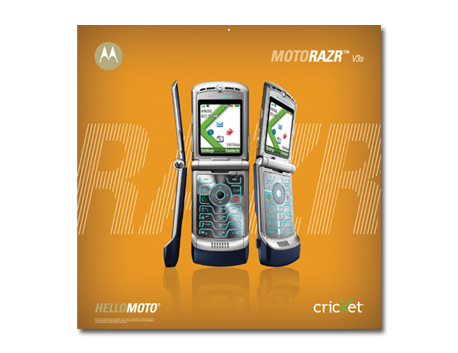 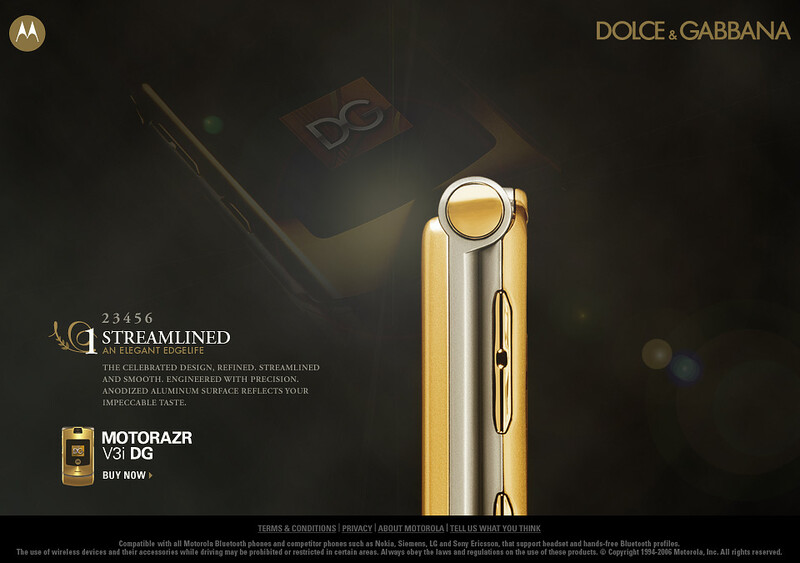 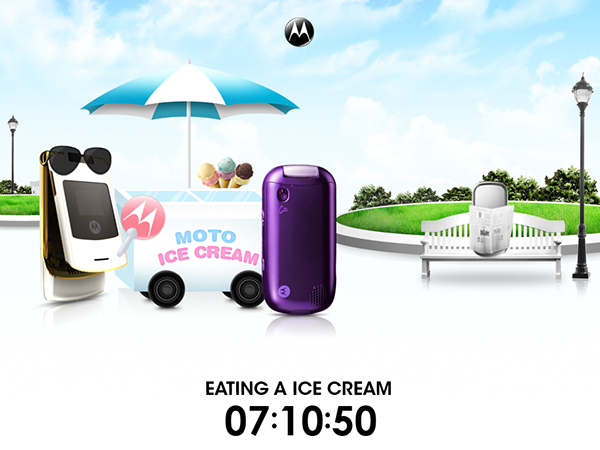 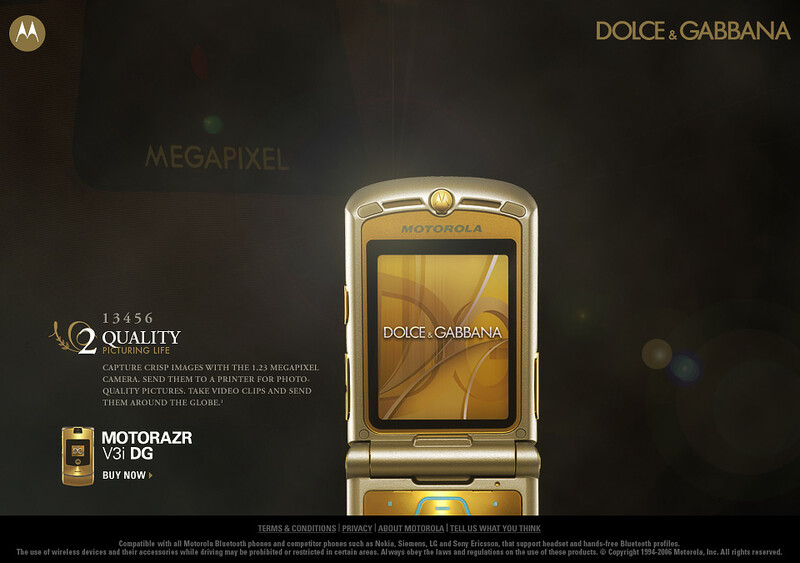 We are celebrating these iconic launches with this mega-post with HD pics and fun facts of the RAZR.